Our apartament is comfortable, sunny, cheerfull and easy to manage. Ideal for a couple or a family. It is near all the atractions this wonderful city has to offe, and lot of nice places to visit. 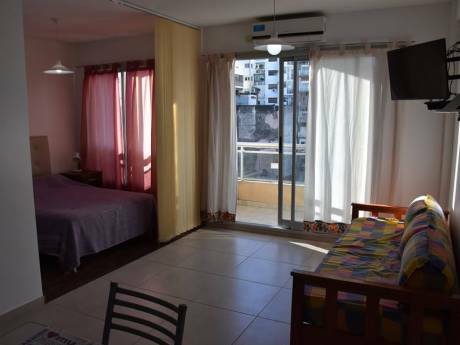 You are walking distance to Barrancas de Belgrano Park, China Town, Palermo Parks (Bosques de Palermo), Las Cañitas and Solar de la Abadía Mall, amnog others. 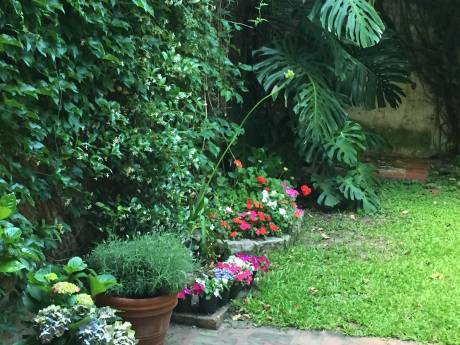 One block from main buses stop, 3 blocks from Barrancas train station, and 6 blocks from the metro.